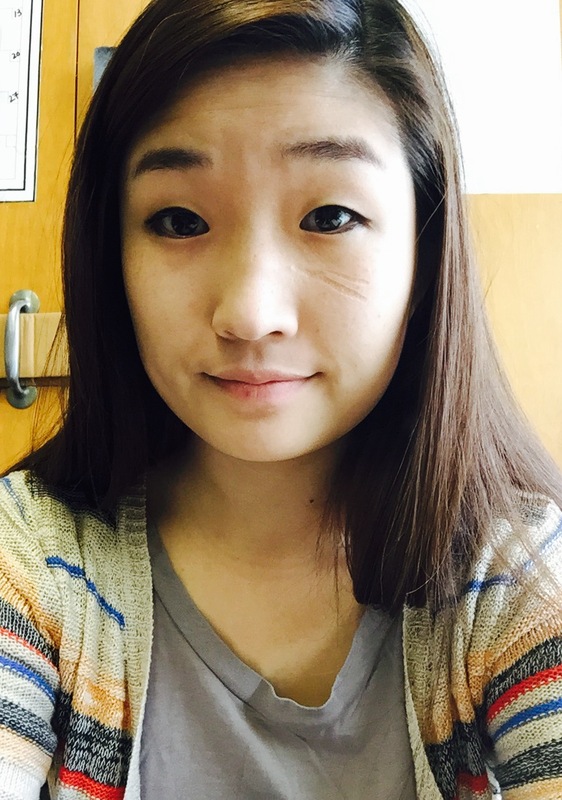 Hannah Yoon is currently a graduate student at the University of Illinois at Chicago. She is getting her M.Ed. in Measurement, Evaluation, Statistics, and Assessment. Hannah received her Bachelors of Science from University of California, San Diego for Psychology with a concentration on Cognitive Psychology.